If you would like to celebrate your wedding at Carlisle Congregational please email Ellen Cushing at cushfam4@comcast.net or call the church office at 978-369-7830. Ellen will provide information about our facilities, policies and answer any questions you have. The first step is to complete the application form. We cannot guarantee your date preferences but you may call the church to find out dates that are currently available. Next, return the completed application to the church along with the required security deposit. Your dates will be confirmed after approval of the Elders and Deacons. Ellen Cushing, our wedding coordinator, will contact you once your application has been approved. She will be your primary contact for information and planning issues involving your event or ceremony at the church. She will also be on-site at the rehearsal and on your wedding day to help things run smoothly. No confetti or rice can be thrown inside the church building. Dancing is not permitted in the building. No alcoholic beverages are allowed in the building or on the grounds. The upper level circle is for dropping off visitors. Parking is not allowed. Please use the upper or lower parking lots. Please limit your use to the rooms you have requested. Many rooms have already been cleaned and readied for other functions or for use on Sundays. 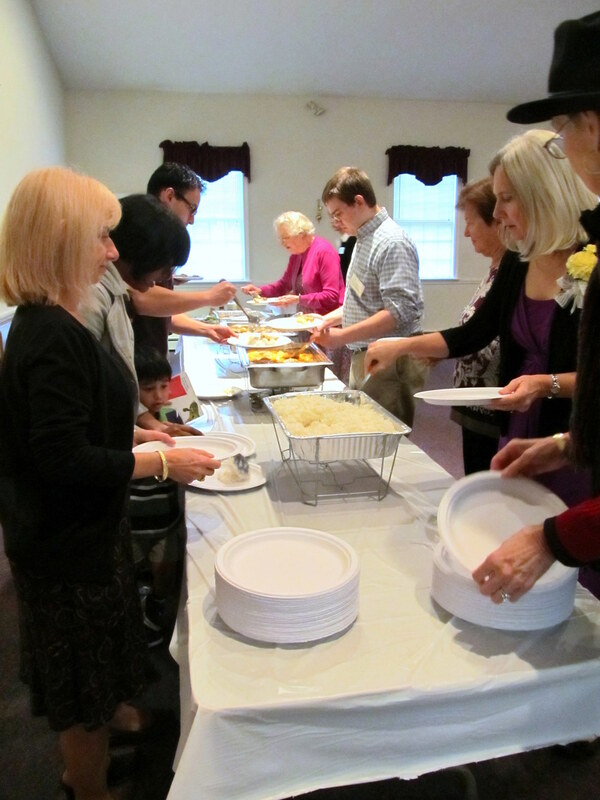 In order to keep our rugs and furniture clean, all food and drink must be kept in the kitchen and Fellowship Hall. Food may not be brought into the narthex or Sanctuary. Once your facility or wedding application has been approved, we will send you guidelines for use of the building. 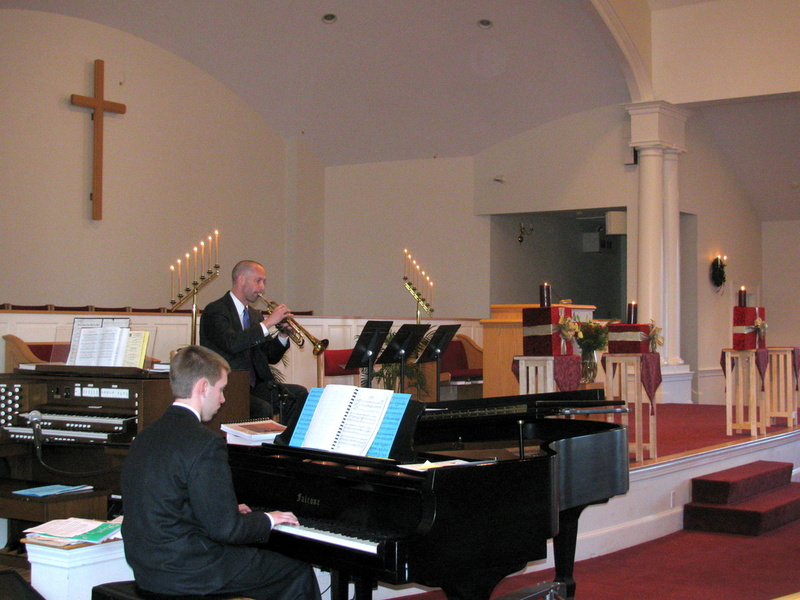 If you decide to use another organist/pianist other than ours, our church organist will be paid a service fee of $75. A security deposit of $100 is required for use of the sanctuary for weddings. An additional security deposit of $100 is required for use of the fellowship hall for a reception. At the discretion of the church, a security deposit may be required for other events. The security deposit(s) must be submitted at the time of application. If no additional costs are incurred, the security deposit(s) will be returned within 30 days after your function. If your application is not accepted, the security deposit(s) will be returned immediately.